You will need to know the BPI Standards for both the Field Exam and the Written Exam. 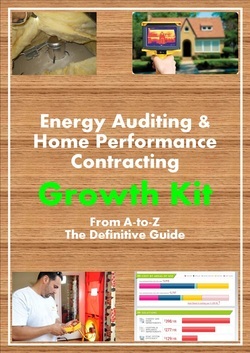 I'll break down each section of the BPI Standards to help you pass the test, but if you are going to do energy audits I suggest either having the applicable standards in your field sheets until you memorize them or just carrying a laminated copy with you all the time for reference. You can download the latest BPI Standards below.